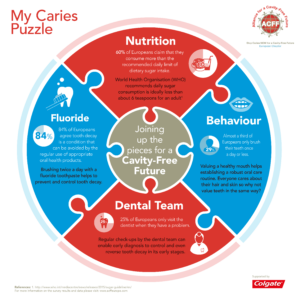 With the celebration of National Dental Hygiene Month in a number of countries, it gives us the perfect opportunity to talk about the role of dental hygiene departments within practices. 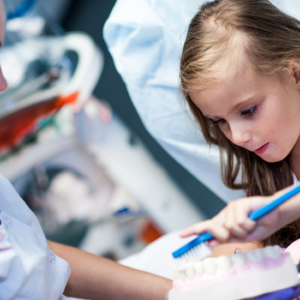 Let’s remember, dental hygienists can play an important role of first contact for patients – and in this sense they can be central to growing and maintaining a loyal patient base. 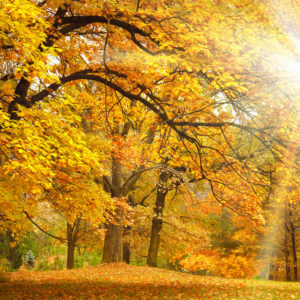 They can also be instrumental in explaining to patients what their needs are and getting them to accept treatment plans and recall appointments. For these reasons, they can be key profitability drivers for dental offices. 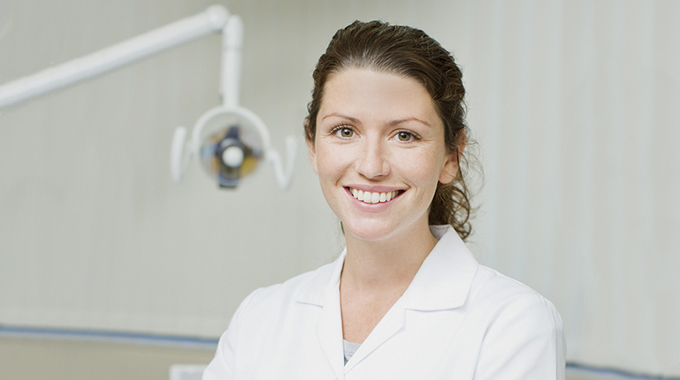 So how can you optimise the contribution of the dental hygiene department to your business? Agreeing when the next recall appointment should be scheduled. As the dental hygienist is normally first in line to present the benefits (and the risks) of particular treatments, these are the types of decisions they can and should be involved in. As such, they have the opportunity to sell the idea to patients who may otherwise be somewhat cautious. Those practices whose hygiene departments move beyond offering just dental cleaning tend to unlock the door to profitability. Many dental hygienists often feel pressured into completing a clean, when arguably the most important service they can provide is that of educator and treatment planner, to halt the process of periodontitis and prevent caries. Remember, treating the patient with what they want rather than what they really need, helps neither patient nor practice. Instead, by moving beyond dental cleaning and adding real value to patient services, it’s a win/win situation all round. When you begin to include services such as high fluoride treatments, periodontal examinations, blood pressure checks, and smile analysis, patients will start to see how they can improve their overall health just by visiting the dentist. The idea is that when patients are educated, they start to sit up, listen and take action. Once this happens, profitability is likely to follow. We mentioned earlier that scheduling lots of extra patients wasn’t necessarily the best method of achieving profitability within your dental hygiene department. Instead the key to maximising profitability is pre-scheduling. This means that before the patient leaves the room following treatment, the dental hygienist schedules their subsequent appointment. Ideally hygiene departments should be looking to reschedule somewhere between 75% and 95% of all appointments. Whether that’s in one year or six months for a standard cleaning, or 3 months later for periodontal maintenance, the key is to educate patients enough to want to take action (see above). Most successful dental businesses have already put these simple but effective steps into practice. They see dental hygienists as part of the core business team, which have overall patient care at the very heart of everything that they do. The question is…. what steps are you going to take to ensure your dental hygiene department follows the same route? It’s over to you! Posted in Dental life, Inspiration and tagged appointment, dental cleaning, Dental Hygiene, dental hygienist, dental practice, dentist, treatment. Bookmark the permalink.